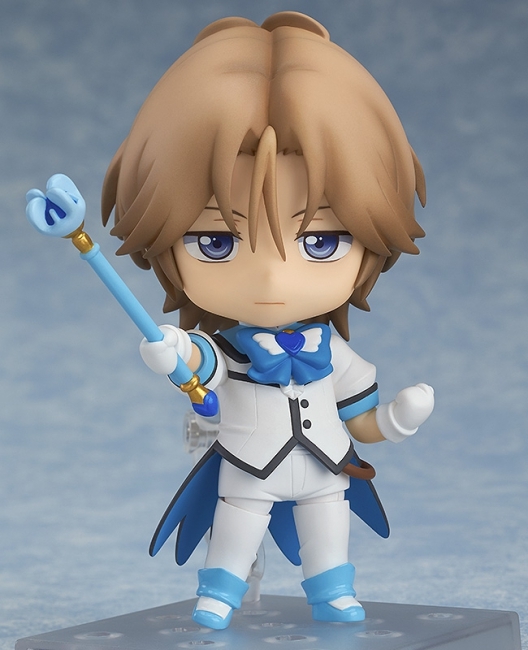 From the anime series 'Cute High Earth Defense Club Love!' 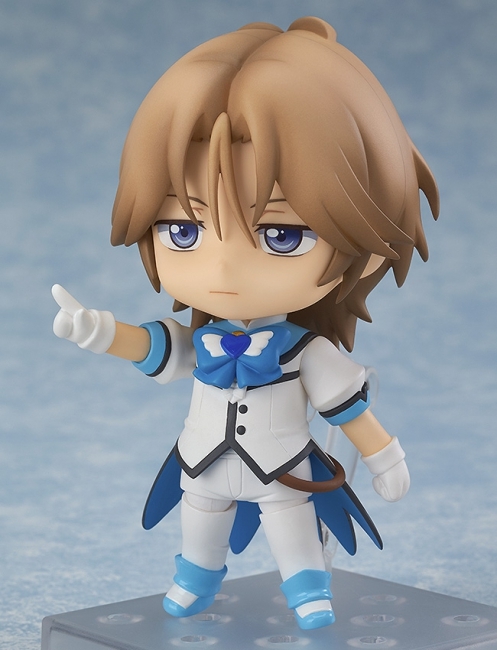 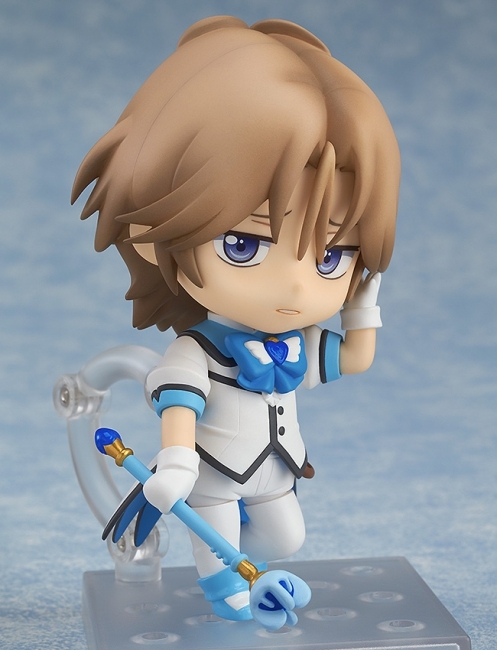 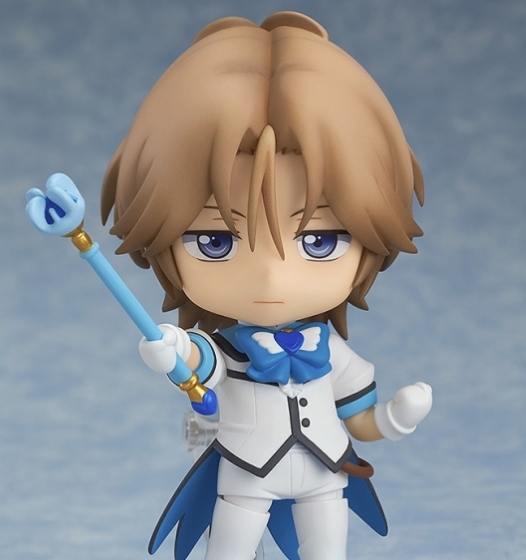 comes a Nendoroid of the Binan High School 3rd year student En Yufuin in his transformed form – Battle Lover Cerulean! 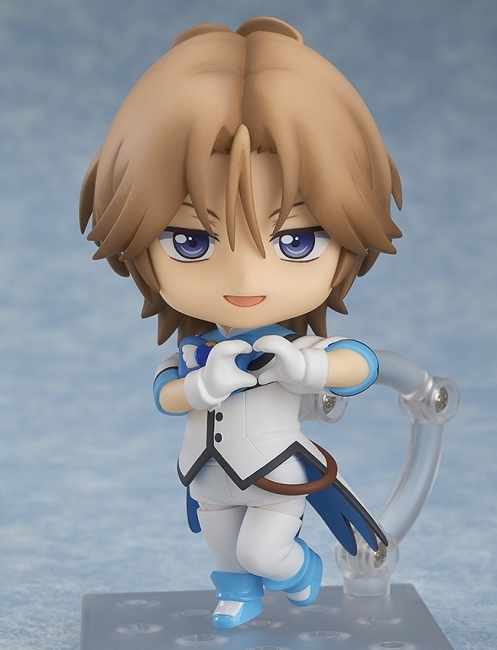 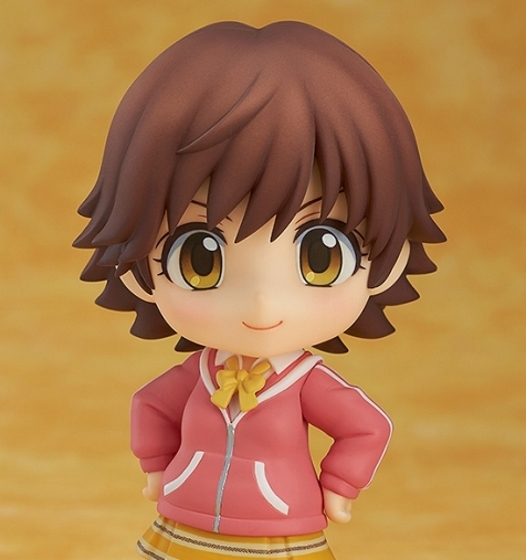 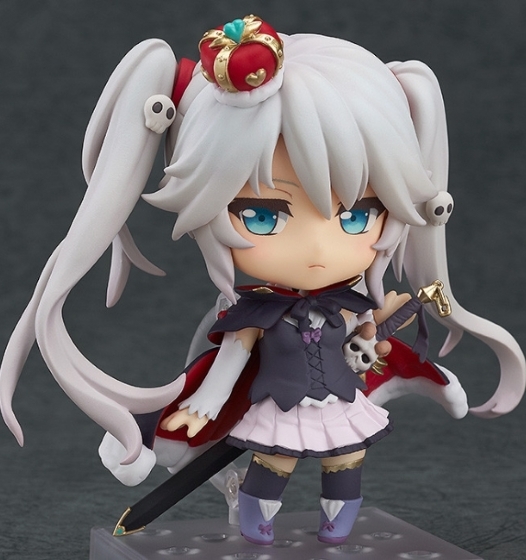 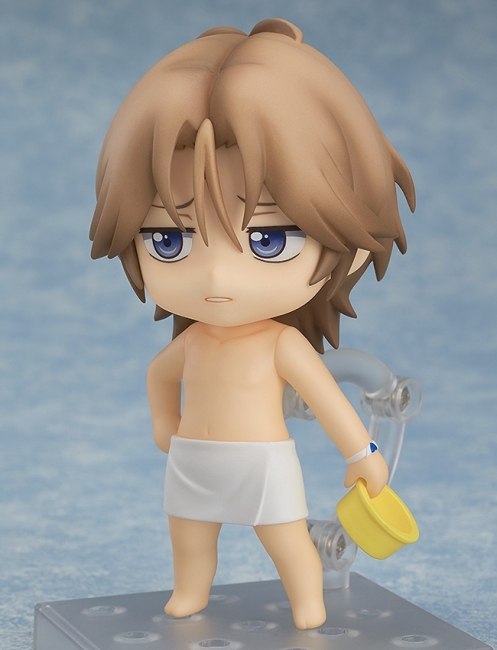 From the anime series ‘Cute High Earth Defense Club Love!’ comes a Nendoroid of the Binan High School 3rd year student En Yufuin in his transformed form – Battle Lover Cerulean! 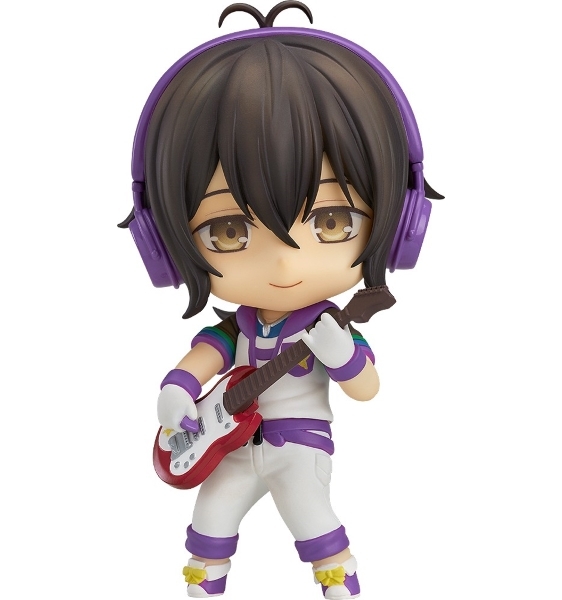 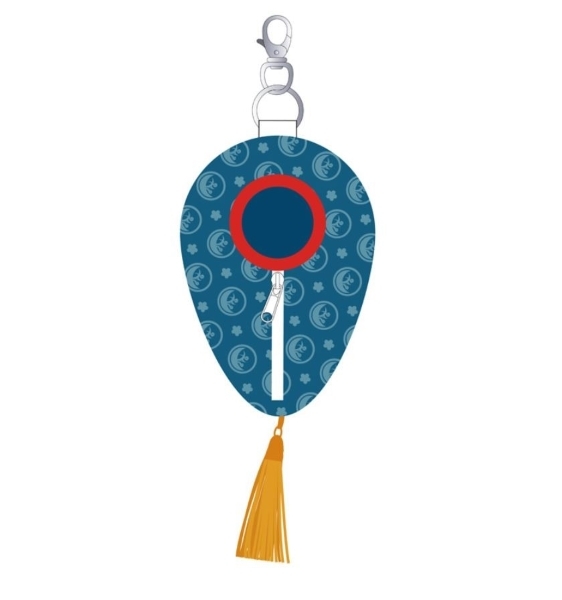 He comes with three expression parts including his standard expression, a smiling expression and a sighing expression!